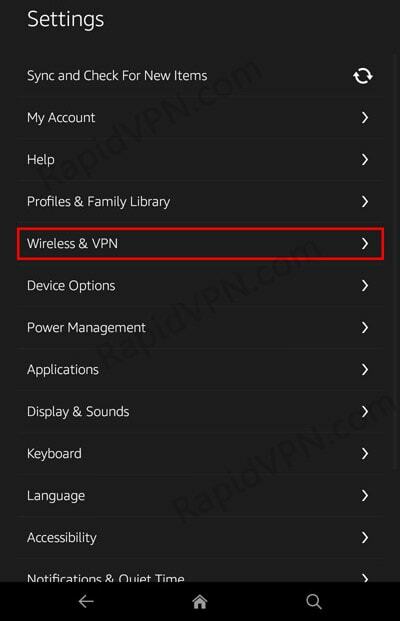 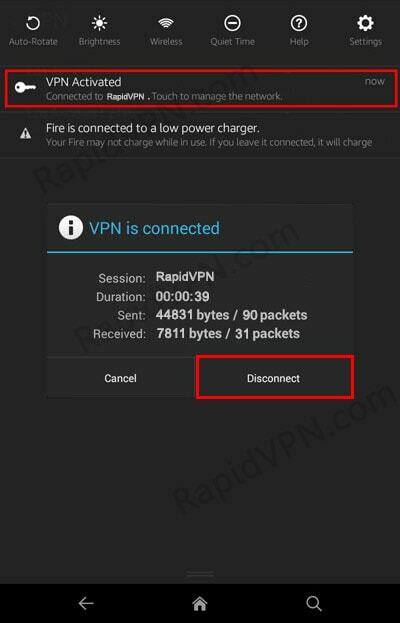 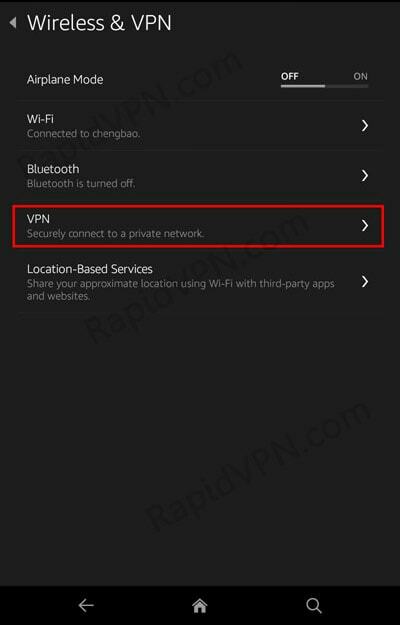 How to setup L2TP VPN connection on Kindle Fire? 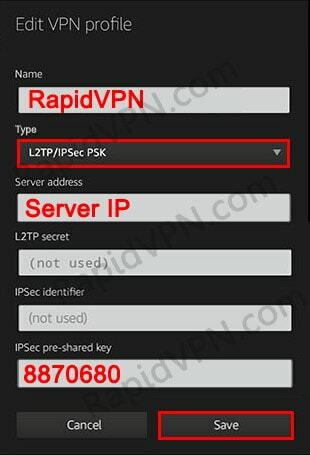 Note: To see your server IP address, login here with your username and password. 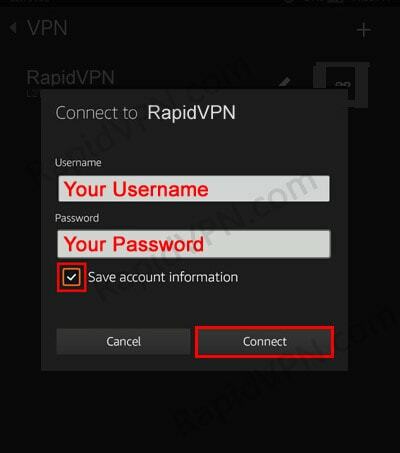 At the end, click on "Save"
5Click on the chain icon and enter your Username & Password.